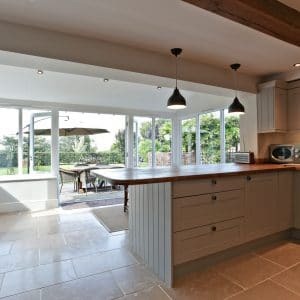 Our client wanted to relocate her home and generations-old family business from the south east to rural Herefordshire. 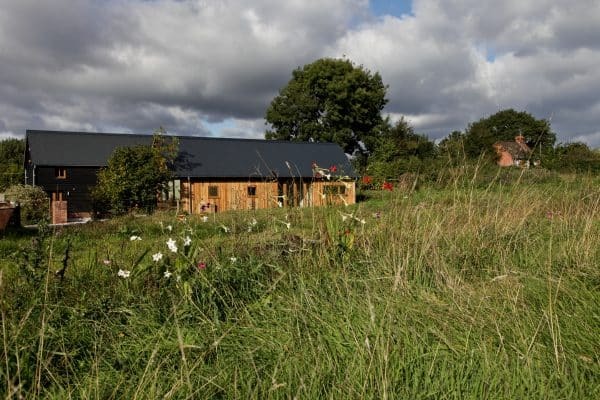 She had found a site which had a barn suitable for conversion and enough land to build business premises. 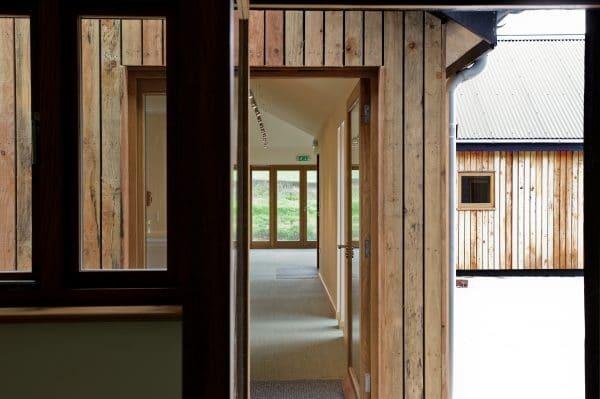 We needed to find a creative solution that would meet planning and environmental requirements, could be implemented within a fixed period to enable the business to relocate seamlessly and have minimal impact on normal activities. The result is business premises that sit well in their rural landscape and offer the quality of life that our client required. 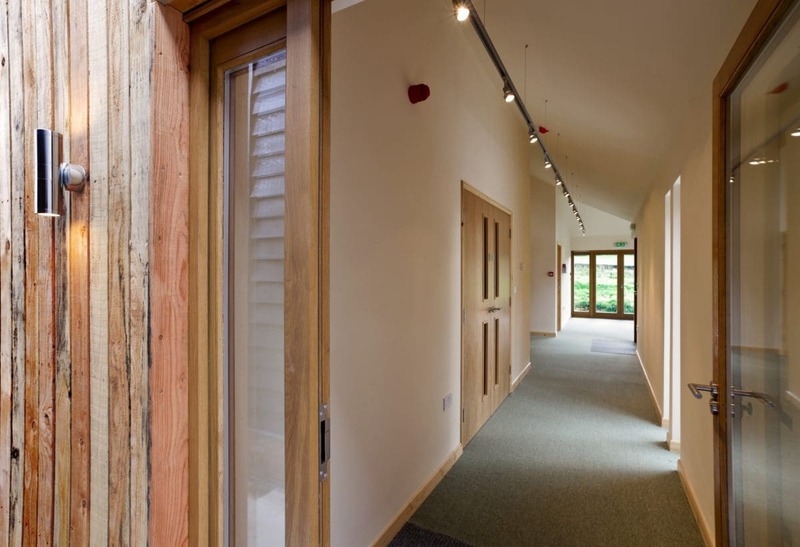 Our client was a third generation owner of a business that specialises in the supply and manufacture of equipment for the study of the natural sciences. She wanted to move from the busy south east to north Herefordshire to bring her home and work lives together in one place. 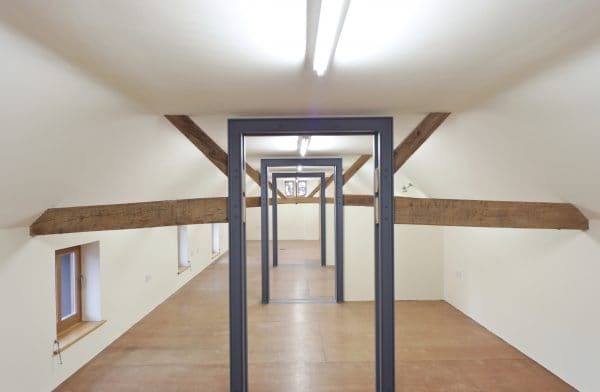 As part of the move she needed well-planned commercial premises that would provide enough space for her business to run more efficiently than it could in its existing premises. 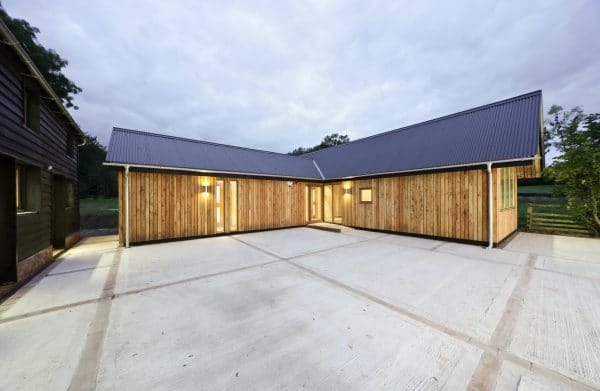 Our client had found a suitable site with a barn in a rural location in north Herefordshire. 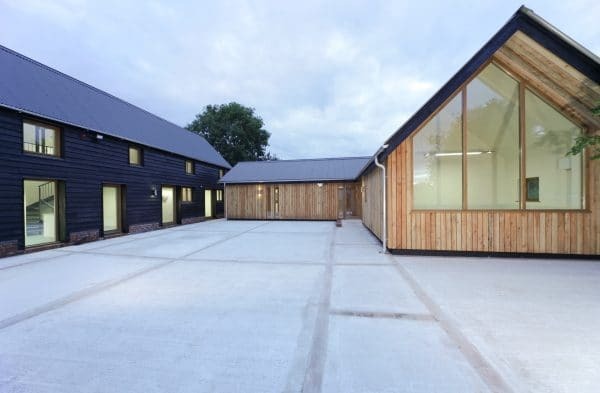 If permission to convert the barn and build additional premises was granted, the site would have enough space for the business’s activities. 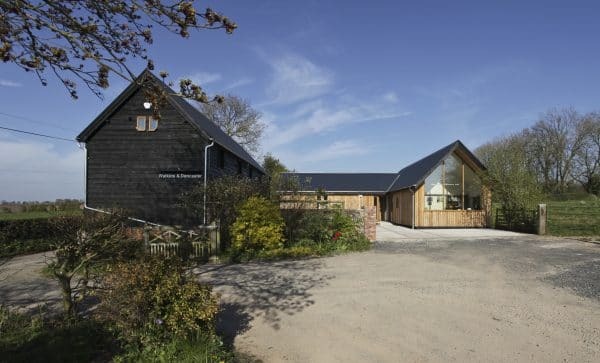 In the first instance, planning consent was required to enable the barn to be converted and a new building to be constructed. The site’s location in the middle of open countryside meant the project needed to be exceptionally well considered if it was to secure planning permission. 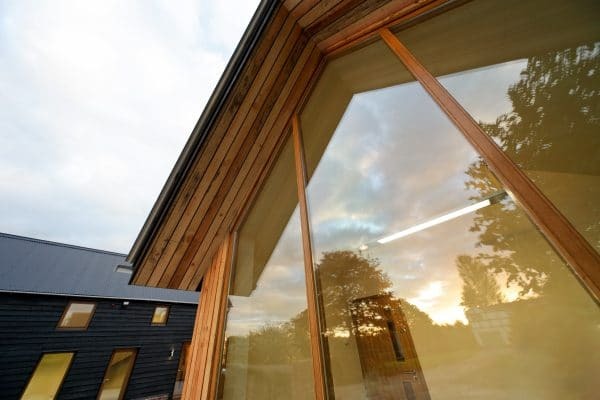 The barn and new building also had to be carefully planned around existing business processes to ensure that it would add value to the company. Our client also required an architect who could manage the building contract to enable her to concentrate on the day-to-day running of her business in the south east. 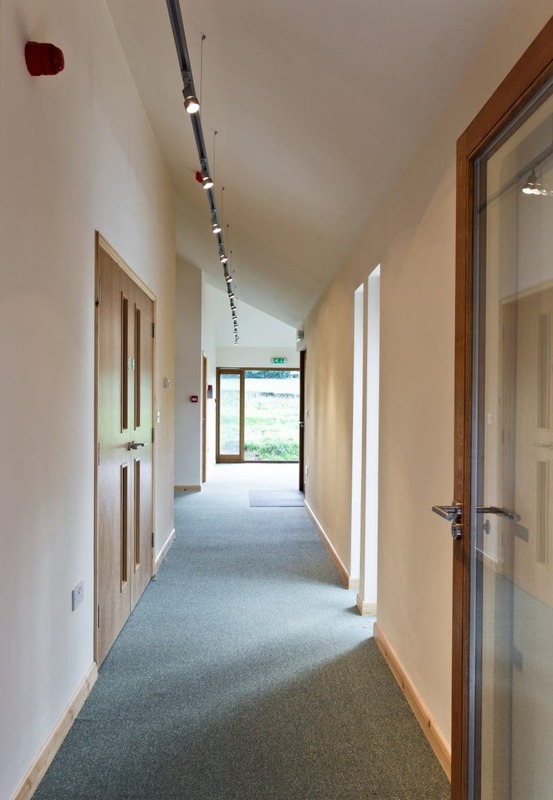 It was vital that the project was completed on schedule so the business could relocate on a fixed date and avoid any disruption to clients. Given the rural location and existing buildings on site there were also significant environmental factors to consider. Meticulous preparation was undertaken to assess the species that could be affected by the project and careful mitigation strategies were developed and then carried through to ensure the protected bats and bird species and the habitat on which they depend were not harmed. As part of the plan, alternative roost sites were identified and installed before works were started. If this had not been carried out and completed in time for the start of the breeding season, work would have been delayed by a whole year. 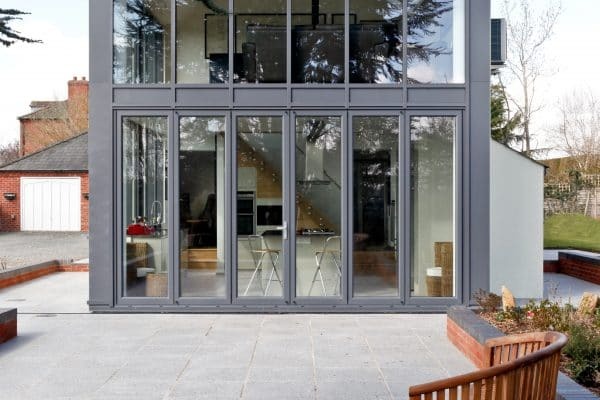 Our experience in applying for planning permission for previous projects meant we had a good understanding of the type of development likely to be granted approval. 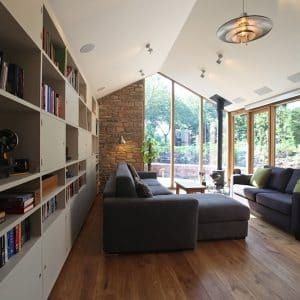 This was vital in ensuring that the application was granted permission at its first submission, which we needed to achieve given the timescale of the project. Working with our client, our approach was based on an historic understanding of the site, which we gained from studying a series of old maps. 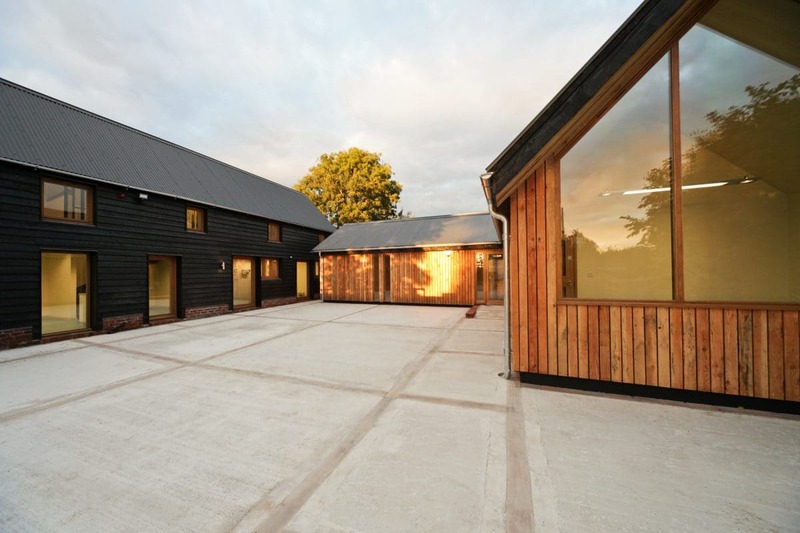 These indicated that the current barn had once been part of a more extensive courtyard development. 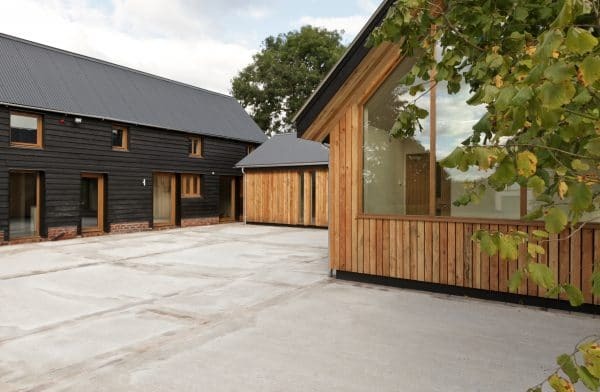 This historic understanding was pivotal to the design strategy, which sought to carefully conserve and then convert the existing barn and complement it with a freestanding new building which closely followed the scale of the previously identified development. This strategy allowed us to provide the amount of space that the business required in a manner that resonated with the historical development of the site. 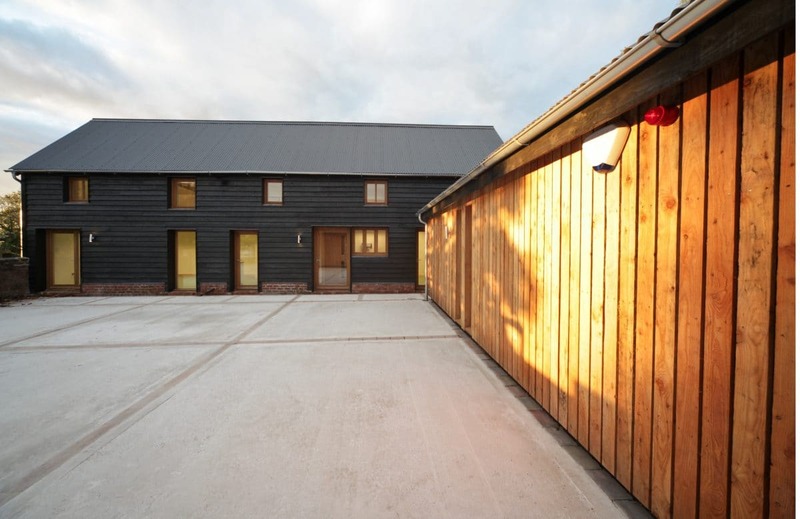 The new building is a sensitively scaled, single storey development designed to be subservient to the historic barn. The character of the new building matches that of the existing barn but is executed in a manner that is clearly identifiable as a new design. Both these strategies were important to the planning case and also to ensure a successful finished design. 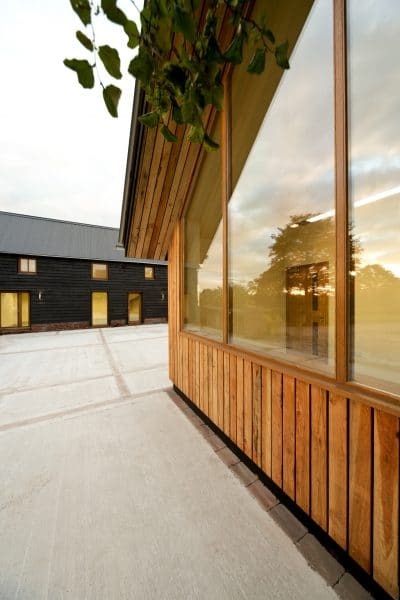 We felt that the new building should not have an overtly commercial or industrial appearance due to the nature of landscape. 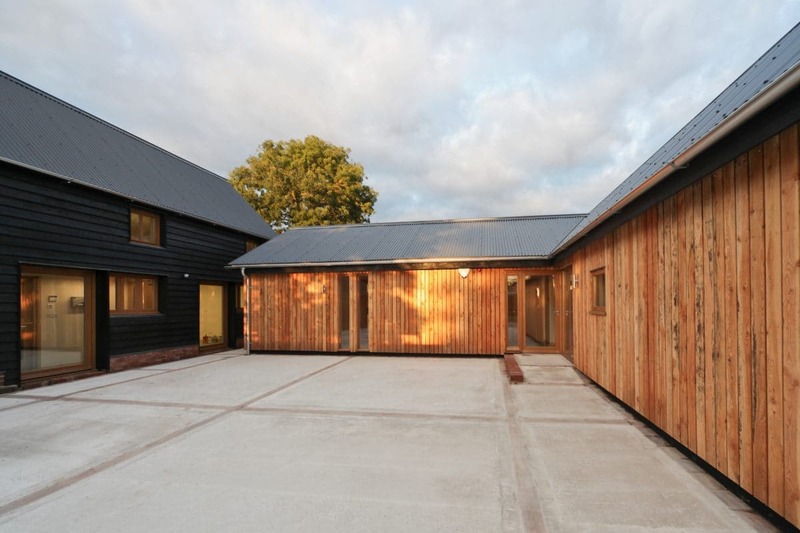 The design therefore reflects the agricultural nature of the surroundings and the character of the existing barn. The pitch of the new building’s roof exactly matches the existing barn and is covered with corrugated steel. 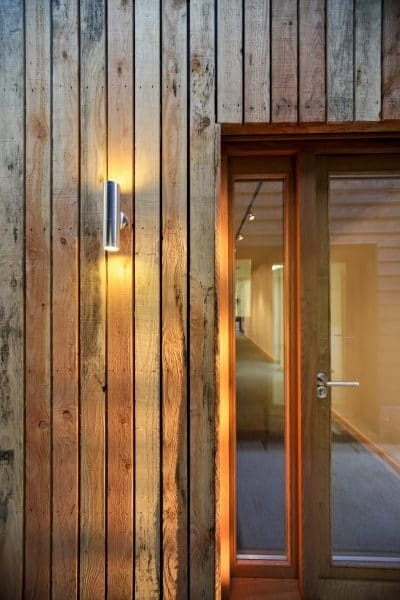 The walls are timber boarded which references both the historic barn on site but also more contemporary agricultural barns found locally. 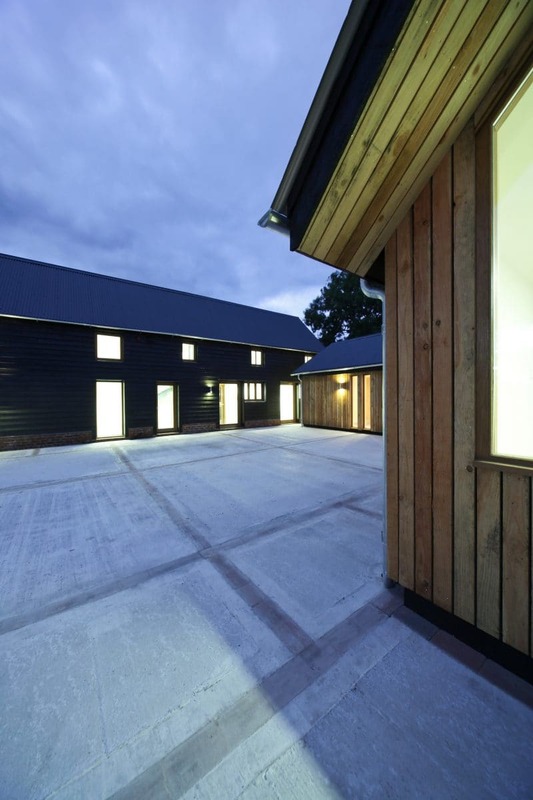 We used local larch to board the new building, which provided a contrast in tone and texture to the pitch tar staining on the existing barn. This gives a set of buildings that are clearly commercial but do not look out of place in their surroundings. 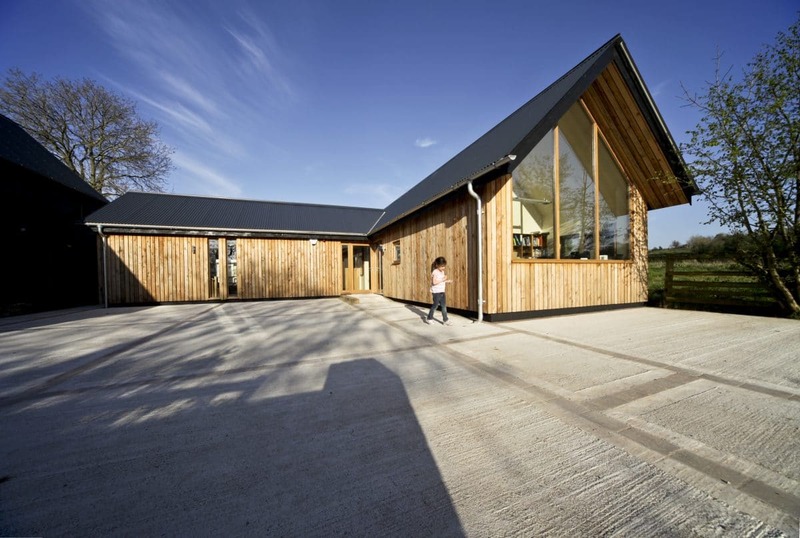 We worked closely with the planning officers of Herefordshire Planning department using their Pre Application Enquiry service. 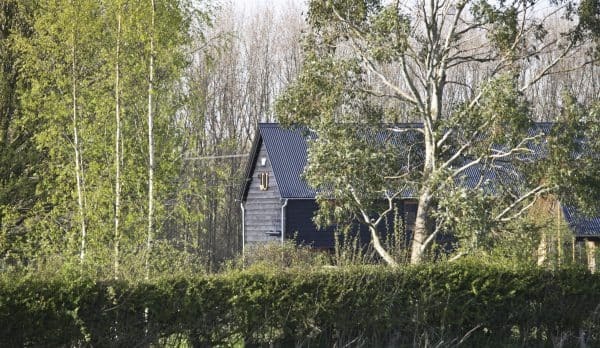 This allowed us to ensure that the carefully considered design, combined with the other significant benefits that the proposed development offered, not least the creation of employment opportunities, could be fully supportable by Herefordshire planning department. These successful pre application discussions enabled a very smooth planning consent to be achieved. In terms of overcoming the timing restrictions, the solution was in doing the simple things very well. We made the big decisions early on in the process to avoid any unnecessary delays later on. Work started in time to ensure the protected species were rehoused in time for the breeding season so the schedule was not delayed. 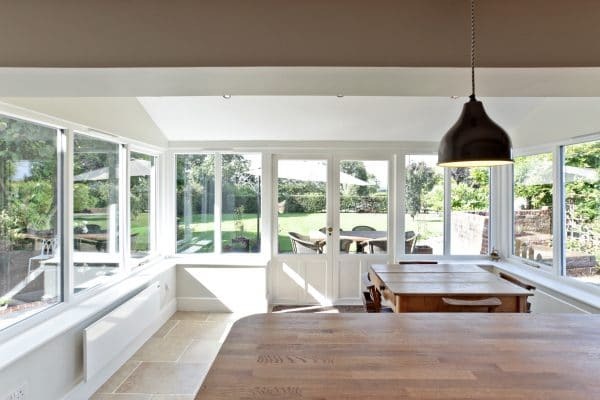 We then worked closely with our clients in order to develop detailed tender information. This process ensured they achieved outstanding value and met the requirements of their budget. Finally, we worked with a competent local contractor to deliver the project on-site to meet our client’s aims. 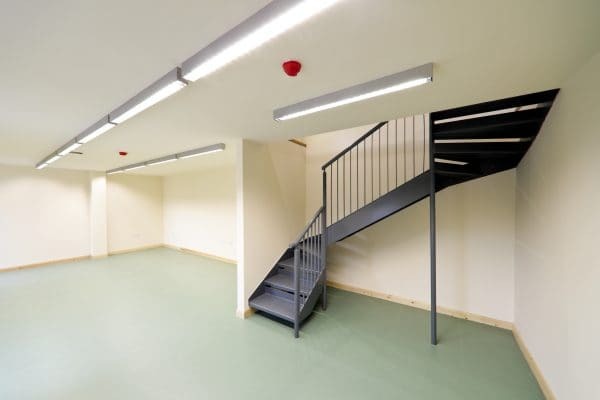 We are delighted that the scheme was completed in time for the business to move on schedule. 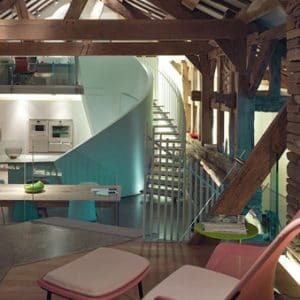 The careful planning also meant that the project came in under budget. 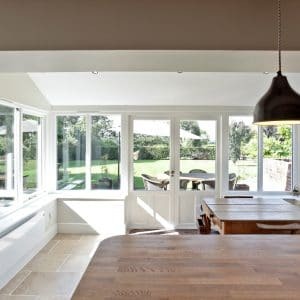 a project that enables our client to continue to develop a thriving business while at the same time enjoy an unrivalled quality of life that balances her aspirations for her business and her family. 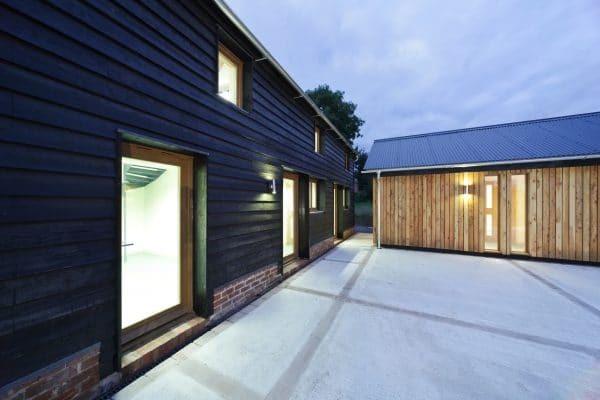 Thinking about a barn conversion? Building Excellence Award. Communion Design – best in the west!